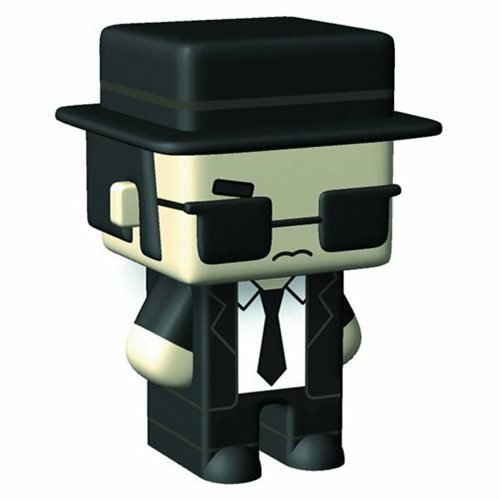 Shopping for Blues Brothers Mini-Figures? Fans of The Blues Brothers will love this pixelized figure of Jake. A filthy thief, with a filthy mouth, and a bad attitude makes for a great mini-figure. His brother, Elwood is sold separately, but why would you separate these guys? Complete your set of Blues Brotherly love!